This post was written by our friends at Open State Foundation in the Netherlands. Let’s face it. When it comes to relevant open data and transparency in European decision-making, we have a lot to do. Despite growing open data portals, and aggregating European data portal, if you want to make sense of European decision-making and public finance, it takes a lot of efforts. The time is ripe. With the Dutch referendum on the EU-Ukraine Association Agreement and Brexit, debates around immigration and refugees, new bailout talks between the EU and Greece, decisions by the EU affect millions of citizens living and working within its member states and people around the world. As everyone has the right to information, people need to know how these decisions are taken, who participates in preparing them, who receives funding, how you can make your views known, and what information is held or produced to develop and adopt those decisions. In the wake of the Panama Papers, renewed calls for open company registers and registers on beneficial ownership, the need for open spending, contracting and tenders data, require us to come together, join efforts and help to make the EU more transparent. TransparencyCamp Europe comes at the right moment. This unconference on open government and open data, to be held on June 1 in Amsterdam will bring together developers, journalists, open data experts, NGOs, policymakers, and activists. In the run-up, an online European-wide open data App Competition (deadline for submissions May 1) and a number of local events or diplohacks are organized. 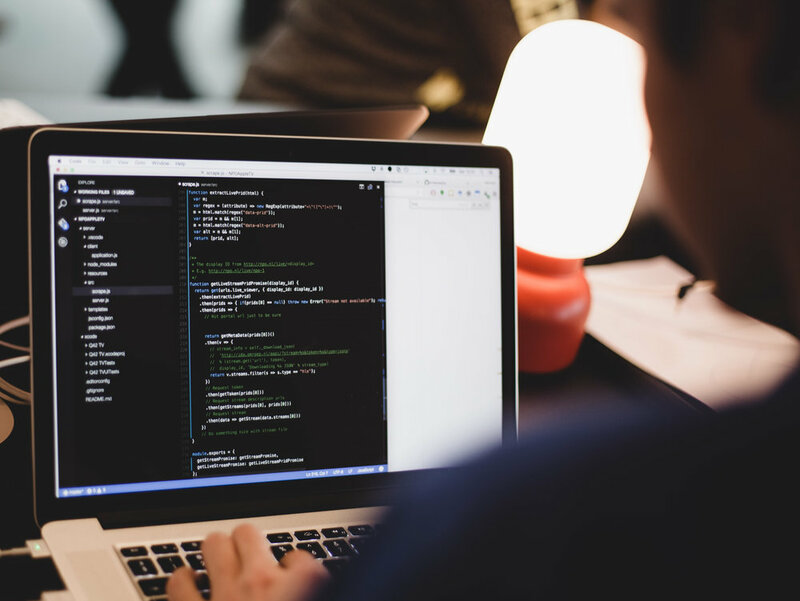 This will all come together at TransparencyCamp Europe, where apart from numerous sessions organized by participants themselves, developers will present their open data app to a jury. Comments Off on And what are your plans for Transparency Camp Europe? 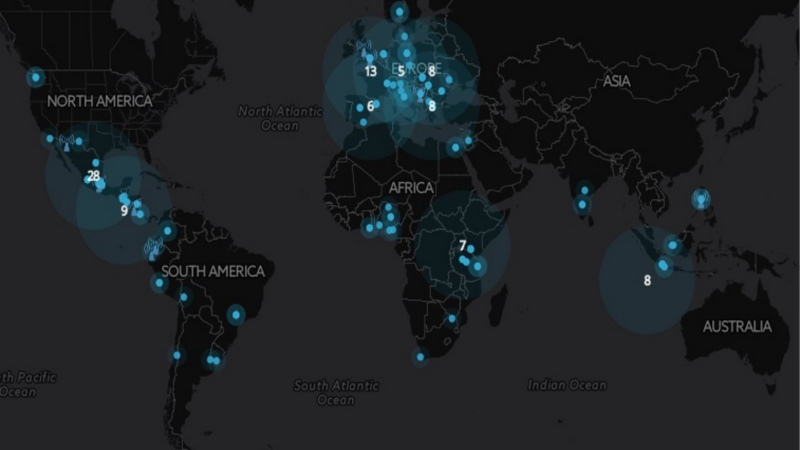 What was the School of Data Network up to in 2015? In Macedonia, our friends at Metamorphosis Foundation had their second School of Data Fellow, Goran Rizaov. Together with Dona Djambaska, senior School of Data Fellow (2014), they organised four open data meetups, and two 2-day open data trainings, including a data journalism workshop with local journalists in Skopje. They also launched a call for applications that resulted in Goran supporting three local NGOs in open data projects. They also supported the Institute for Rural Communities and the PIU Institute with data clinics. And if that was not enough, Dona and Goran were special guests speakers at the TEDxBASSalon. Open Knowledge Spain and Open Knowledge Greece also were busy coordinating School of Data in their respective countries. 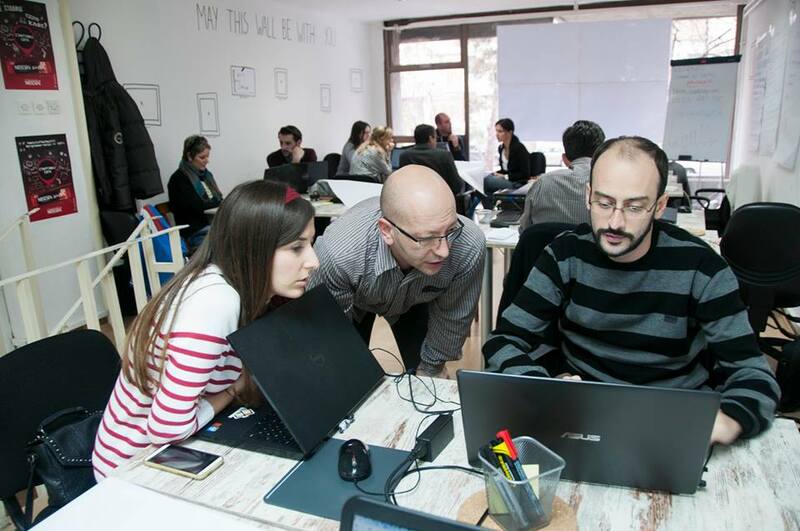 In Spain, Escuela de Datos participated in a data journalism conference leading workshops for three days and a hackathon. They also ran monthly meeting with people interested in exploring data; they call it “open data maker nights” and also our own “data expeditions.” They will have a couple of meeting early January to set the goals for 2016. Greece organised an open science training event and also servers as the itersection between open data and linked data, coming from people working at the University of Greece. In France, Ecole des Données has organised three activities in Paris: a local urban data laboratory, a School of Data training and the Budget Democracy Laboratory, both for the city hall. They also developed a DatavizCard Game and coordinate a working group around data visualisation. Our French friends also took part in a series of events, such as workshops, conferences, debates and MeetUps. You can check out the list here. In 2016 they want to do more collaboration with other countries and will participate in the SuperDemain (digital culture for children and families) and Futur en Seien 2016 events. Across the Atlantic we arrive in the Latin American Escuela de Datos, coordinated by SocialTIC, in Mexico. Camila Salazar and Julio Lopez, two fellows from the class of 2015 did amazing things in the region, such as organasing 23 training events in four different countries (Ecuador, Costa Rica, Chile and Mexico), reaching out to more than 400 people. Julio is working with the Natural Resource Governance Institute on a major project about extractives data (stay tuned for news!) and Camila was hired by Costa Rica’s biggest data journalism team at La Nación, on top of developing a project about migrant data in the country. They’re on fire! You will hear more from them on our annual report that’s coming out early next year. “Our biggest challenge now will be having more trainers comming out of the community”, said Juan Manuel Casanueva, from SocialTIC. Heading down to South America we see that brasileiros at Escola de Dados, in Brazil, are also on fire. They organised 22 workshops, trainings and talks/events reaching out to over 760 people in universities, companies and even government agencies. 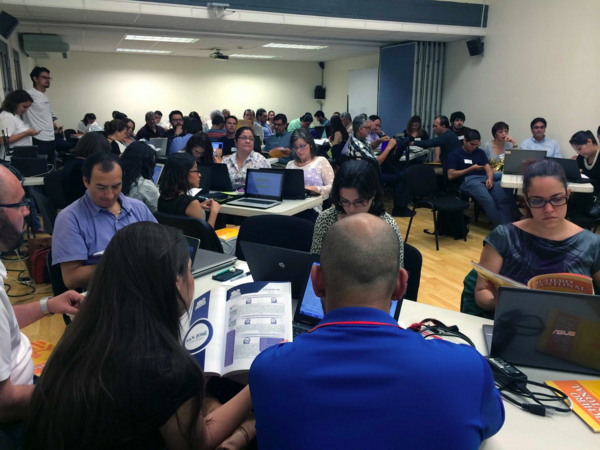 Two of their intructors were invited by the Knight Center for Journalism in the Americas to organise and run the first 100% in Portuguese MOOC about Data Journalism, with the support from the National Newspaper Association and Google. In total, 4989 people enrolled for the course which was a massive success. 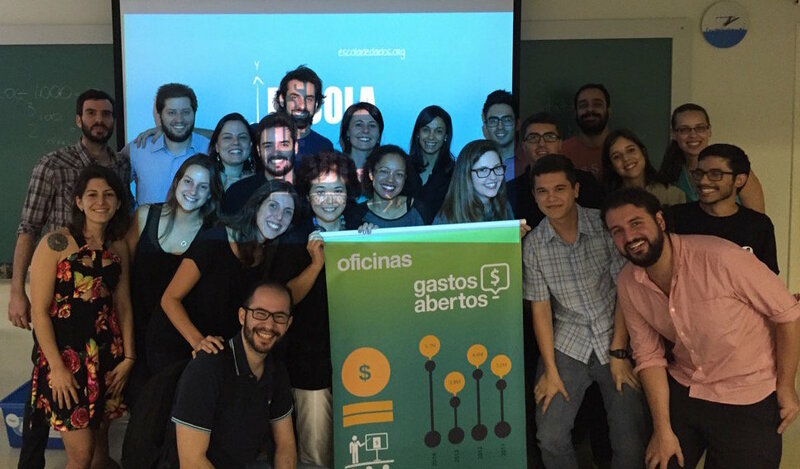 They also organised a data analysis course for Folha de S.Paulo, biggest broadsheet newspaper in the country. Next year is looking even better, according to Natália Mazotte, Escola de Dado’s coordinator. “We will be offering more courses with the Knight Center, will create data labs inside Rio de Janeiro favelas and will run our own fellowship program”. Outstanding! We have so much more to share with you in our annual report that’s coming up in a few weeks. 2015 has been a great year for School of Data in many, many aspects and we are eager to share all those moments with you! Comments Off on What was the School of Data Network up to in 2015? Since 2016 is approaching rapidly, we decided to look back on 2015. We collected a few highlights from 2015, some from the Belgian Open Data scene and some that were important to us, as Open Knowledge Belgium. Will you join us on our trip through 2015? We wish you a happy New Year and an open 2016! Apps4Finland uudistuu. Suomen suurin digitaalisen avoimuuden innovaatiokilpailu on nyt Open Finland Challenge. Paikka: HUB13, Kaisaniemenkatu 13, 00100 Helsinki Aika: Ma 1.6.2015 klo 16:00 – 18:00 Toivotamme sinut lämpimästi tervetulleeksi Open Finland Challengen (ent. 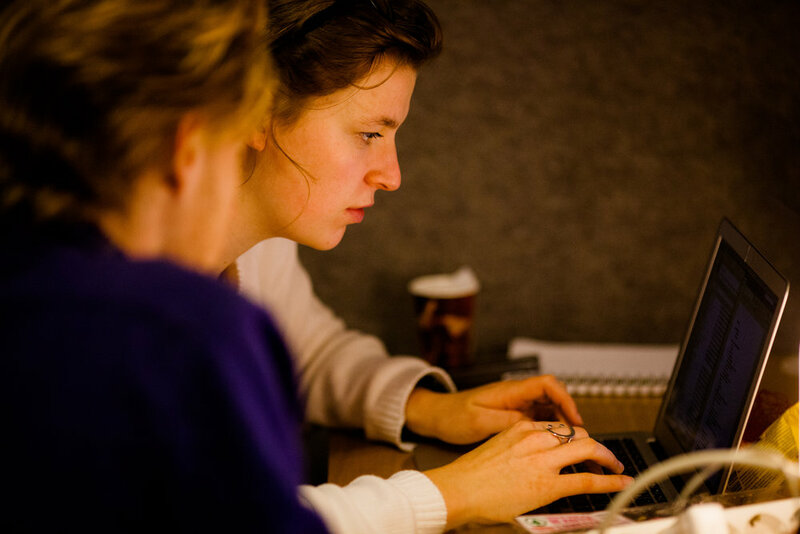 Apps4Finland) lanseeraustilaisuuteen maanantaina 1.6., klo 16.00-18.00. Tämä seitsemättä kertaa järjestettävä avointa dataa ja avointa tietoa hyödyntävä innovaatiokilpailu on edelleen pohjoismaiden suurin laatuaan. Vuosien varrella kilpailun kautta on syntynyt satoja sovelluksia, visualisointeja ja muita kisatöitä – ja Suomen avoimen datan yhteisöstä on kasvanut tuhansien ihmisten asiantuntijaverkosto. Tänä vuonna kisa uudistuu – avoimen datan lisäksi kaikki “civic tech” ja avoimuus -aiheiset haasteet ovat nyt mahdollisia. Visionamme on tehdä Suomesta Euroopan johtava digitaalisesti avoin yhteiskunta. Ohjelmassa mm. Tilaisuuden jälkeen virvokkeita ja verkostoitumista. Tilaisuus on maksuton, mutta vaatii ilmoittautumisen 30.5.2015 mennessä alla olevasta linkistä. Paikkoja on rajoitetusti. Ilmoittaudu: http://digiumenterprise.com/answer/?sid=1312988&chk=NMWZJHUG Lanseeraustilaisuus Facebookissa: https://www.facebook.com/events/1595371340703498/ Ilmoittautuminen on sitova. Esteen sattuessa ilmoitathan siitä osoitteeseen: info@forumvirium.fi. Open Finland Challenge -kilpailun pääjärjestäjät ovat Open Knowledge Finland ry ja Forum Virium Helsinki. Tilaisuus on osa Pohjoismaiden avoimen datan viikon ohjelmaa. Kysy lisätietoja: Teemu Ropponen Toiminnanjohtaja Open Knowledge Finland 040-525 5153 teemu.ropponen@okf.fi @troppone, @okffi, @openfinland The post Tervetuloa Open Finland Challenge -lanseeraukseen 1.6.2015! appeared first on Open Knowledge Finland. Comments Off on Tervetuloa Open Finland Challenge -lanseeraukseen 1.6.2015! David Selassie Opoku is a graduate of the United World College Costa Rica, Swarthmore College in Pennsylvania with a B.A. in Biology and the New Jersey Institute of Technology with an M.S. in Computer Science. His interest in data stems from an academic background in science and passion as a technologist in various civic and social contexts. Nirab is the lead mobile application developer at Kathmandu Living Labs. Working with the team at Kathmandu Living Labs Nirab has been championing the OpenStreetMap and Open Map data movement in Nepal. By training and mobilizing volunteers they have been successful to make OpenStreetMap as the most detailed map data source for Kathmandu. His team is involved in application of Open Data and OpenStreetMap in different sectors like disaster resilience, governance, agriculture, food security, water health and sanitation. Nirab has experience in training very diverse groups ranging from undergrad geo informatics engineering students to map illiterate farmers. Nirab has deployed the site Map My School and is developer of apps like Mero Bhada Meter – An app to help citizens find taxi fares using government provided rates and OpenStreetMap data and Citizen Report – An app that allows citizens to report problems in their locality. Nirab is a huge RMS fan and loves playing bamboo flute. You can follow him on Twitter at @NirabPudasaini. Nkechi Okwuone, Benin City, Edo State, Nigeria Nkechi is the Open Data Manager of the Edo State Open Data portal in Nigeria, the first sub-national Open Data portal in Africa. She is an alumnus of Federal Government Girls College, Ibusa and the University of Port Harcourt, where she received her B. Eng in Electrical Electronics Engineering. She leads a team of professionals who implement, promote the Governments agenda of transparency, collaborative and participatory governance. she has worked on various data driven projects for the past 2 years ranging from building applications/visualization with data, training/seminars on data to organizing/participating in data driven hackathons. Nkechi is also a director in SabiHub, a not for profit organization with a vision to solve social problems using technology where she mentors entrepreneurs and open data enthusiast to. She recently organized the first open data hackathon on Agriculture in her state that saw the attendance of journalists, developers, CSOs and students. She is well respected in the open data community of Nigeria and has been recognized as the youngest Open Data Manager in Africa and nominated for the Future Awards Africa prize in Public Service (2014). You can follow her on Twitter at @enkayfreda Sheena Carmel Opulencia-Calub, Makati City, the Philippines Sheena has managed projects on gender-based violence and protection of the rights of women and their children in the Philippines funded by the European Union and set-up online monitoring systems on cases of GBV and VAWC. She worked with ACF International and UNICEF as the National Information Manager of the Water, Sanitation and Hygiene cluster co-led by UNICEF and the Department of Health (DOH) where she provides support to communities, non-government and government agencies in managing and establishing information management systems during emergencies such as Typhoon Pablo in 2012, Zamboanga Crisis, Bohol Earthquake, and Supertyphoon Yolanda in 2013. She is assisting DOH in setting-up a national database on zero open defecation, training local government staff to use mobile-based technologies to collect data. You can follow her on Twitter at @sheena.orlson Delivery partners The Fellowship Programme is developed and delivered with Code for Africa, Social-Tic (Mexico), Metamorphosis (Macedonia) and Connected Development (Nigeria). Funding partners This year’s fellowships will be supported by the Partnership for Open Development (POD) OD4D, Hivos, and the Foreign and Commonwealth Office in Macedonia. Comments Off on Meet the 2015 School of Data fellows! 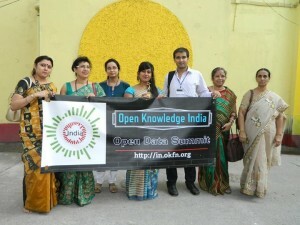 Open Knowledge India, with support from the National Council of Education Bengal and the Open Knowledge micro grants, organised the India Open Data Summit on February, 28. It was the first ever Data Summit of this kind held in India and was attended by Open Data enthusiasts from all over India. The event was held at Indumati Sabhagriha, Jadavpur University. Talks and workshops were held throughout the day. The event succeeded in living up to its promise of being a melting point of ideas. The attendee list included people from all walks of life. Students, teachers, educationists, environmentalists, scientists, government officials, people’s representatives, lawyers, people from the tinseltown — everyone was welcomed with open arms to the event. The Chief Guests included the young and talented movie director Bidula Bhattacharjee, a prominent lawyer from the Kolkata High Court Aninda Chatterjee, educationist Bijan Sarkar and an important political activist Rajib Ghoshal. Each one of them added value to the event, making it into a free flow of ideas. The major speakers from the side of Open Knowledge India included Subhajit Ganguly, Priyanka Sen and Supriya Sen. Praloy Halder, who has been working for the restoration of the Sunderbans Delta, also attended the event. Environment data is a key aspect of the conservation movement in the Sunderbans and it requires special attention. The talks revolved around Open Science, Open Education, Open Data and Open GLAM. Thinking local and going global was the theme from which the discourse followed. Everything was discussed from an Indian perspective, as many of the challenges faced by India are unique to this part of the world. There were discussions on how the Open Education Project, run by Open Knowledge India, can complement the government’s efforts to bring the light of education to everyone. The push was to build up a platform that would offer the Power of Choice to the children in matters of educational content. More and more use of Open Data platforms like the CKAN was also discussed. Open governance not only at the national level, but even at the level of local governments, was something that was discussed with seriousness. Everyone agreed that in order to reduce corruption, open governance is the way to go. Encouraging the common man to participate in the process of open governance as another key point that was stressed upon. India is the largest democracy in the world and this democracy is very complex too.Greater use of the power of the crowd in matters of governance can help the democracy a long way by uprooting corruption from the very core. Opening up research data of all kinds was another point that was discussed. India has recently passed legislature ensuring that all government funded research results will be in the open. A workshop was held to educate researchers about the existing ways of disseminating research results. Further enquiries were made into finding newer and better ways of doing this. Every researcher, who had gathered, resolved to enrich the spirit of Open Science and Open Research. 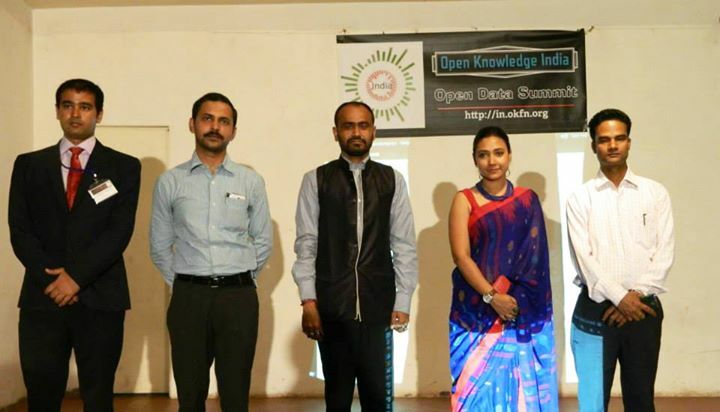 Overall, the India Open Data Summit, 2015 was a grand success in bringing likeminded individuals together and in giving them a shared platform, where they can join hands to empower themselves. 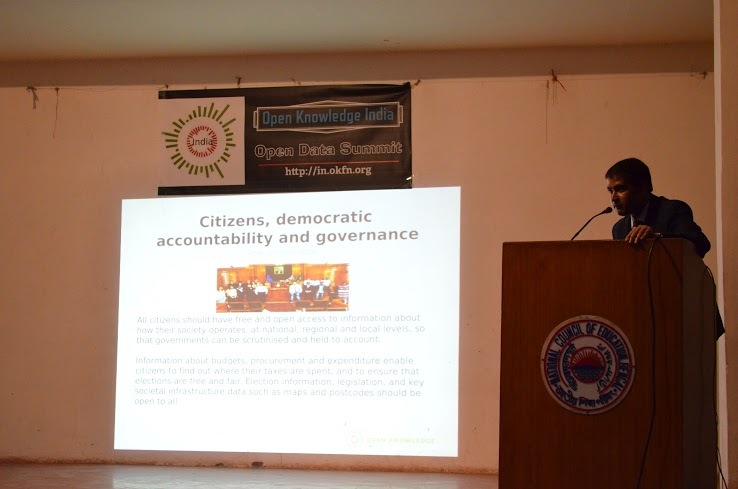 The first major Open Data Summit in India ended with the promise of keeping the ball rolling. Hopefully, in near future we will see many more such events all over India. Open Knowledge India, with support from the National Council of Education Bengal and the Open Knowledge micro grants, organised the India Open Data Summit on February, 28. It was the first ever Data Summit of this kind held in India and was attended by Open Data enthusiasts from all over India. The event was held at Indumati Sabhagriha, Jadavpur University. Talks and workshops were held throughout the day. The event succeeded in living up to its promise of being a melting point of ideas. The attendee list included people from all walks of life. Students, teachers, educationists, environmentalists, scientists, government officials, people’s representatives, lawyers, people from the tinseltown — everyone was welcomed with open arms to the event. The Chief Guests included the young and talented movie director Bidula Bhattacharjee, a prominent lawyer from the Kolkata High Court Aninda Chatterjee, educationist Bijan Sarkar and an important political activist Rajib Ghoshal. Each one of them added value to the event, making it into a free flow of ideas. The major speakers from the side of Open Knowledge India included Subhajit Ganguly, Priyanka Sen and Supriya Sen. Praloy Halder, who has been working for the restoration of the Sunderbans Delta, also attended the event. Environment data is a key aspect of the conservation movement in the Sunderbans and it requires special attention. The talks revolved around Open Science, Open Education, Open Data and Open GLAM. Thinking local and going global was the theme from which the discourse followed. Everything was discussed from an Indian perspective, as many of the challenges faced by India are unique to this part of the world. There were discussions on how the Open Education Project, run by Open Knowledge India, can complement the government’s efforts to bring the light of education to everyone. The push was to build up a platform that would offer the Power of Choice to the children in matters of educational content. More and more use of Open Data platforms like the CKAN was also discussed. Open governance not only at the national level, but even at the level of local governments, was something that was discussed with seriousness. Everyone agreed that in order to reduce corruption, open governance is the way to go. Encouraging the common man to participate in the process of open governance is another key point that was stressed upon. India is the largest democracy in the world and this democracy is very complex too.Greater use of the power of the crowd in matters of governance can help the democracy a long way by uprooting corruption from the very core. Opening up research data of all kinds was another point that was discussed. India has recently passed legislature ensuring that all government funded research results will be in the open. A workshop was held to educate researchers about the existing ways of disseminating research results. Further enquiries were made into finding newer and better ways of doing this. Every researcher, who had gathered, resolved to enrich the spirit of Open Science and Open Research. Overall, the India Open Data Summit, 2015 was a grand success in bringing likeminded individuals together and in giving them a shared platform, where they can join hands to empower themselves. 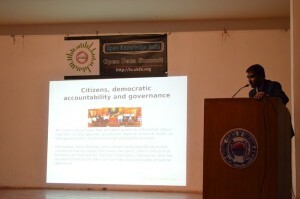 The first major Open Data Summit in India ended with the promise of keeping the ball rolling. Hopefully, in near future we will see many more such events all over India.